Rockets are our Nursery Classes and their teacher is Mrs McAuliffe. Rockets children will also work with Mrs Hull our Nursery Nurse and Miss Grace. Well done to all of those children who have tried really hard to come to nursery every day! 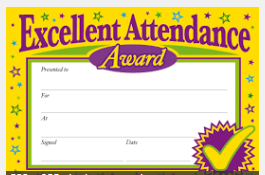 If you are one of those children you will be bringing home a certificate every week to celebrate your hard work! 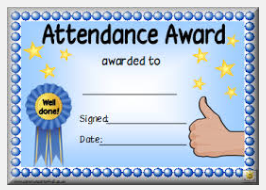 If your child comes home with a Golden Ticket Sticker, it means that they had 100% attendance for the last half term - which is an excellent achievement. They will be entered into a prize draw along with the rest of the school. Please make an appointment with either Mrs McAuliffe or Mrs Hull for your parent conference. It is an excellent opportunity for you to come into school and speak to the nursery staff about how your child is progressing and for you to see their wonderful work in their Learning Journals. The days for appointments are MONDAY 21ST MARCH - for Mrs McAuliffe and TUESDAY 22ND MARCH for Mrs Hull. Parent Library is still happening. We have been so pleased with the amount of parents that have been joining us in the nursery to read stories with the children. Remember to come along, every Wednesday at the beginning of your child's session. We would be very grateful for any donations of cooking ingredients and ingredients to make playdough that you could bring into the nursery. We have playdough available everyday for the children to use. It is an excellent resource and one the children love to use. We also do cooking as often as possible and would be very grateful for any help with items we would need for these activities. Sport Relief is happening at school on Friday 18th March. Your child is welcome to come to school in a football kit or sports clothes. We ask for a £1.00 donation for this and all the money raised will go to Sports Relief. There will be sporting activities for you child to take part in throughout their nursery session. 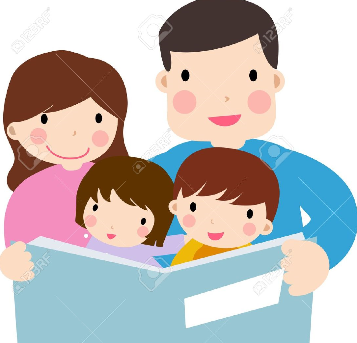 Please ensure that your child has spare clothes in the nursery available in case of any accidents or if they get muddy or wet from the outdoor area. We are running of nursery clothes to change them into. If you have any clothes at home that belong to the nursery, then please send them back in with your child. You will all be pleased to hear that Nursery is back open today. We have solved the boiler issues and now have lovely warm heating and hot water. Many thanks for your understanding over this week. Apologies to the morning nursery children and parents/carers for having to close yesterday. We are pleased to inform you that we are open as usual today and that heaters have been found in order to keep everyone warm! Please ensure that the office staff have the most recent up to date mobile phone contact details for you, as some parents mentioned yesterday that they did not receive a text message notification. 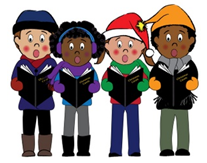 On TUESDAY 15th DECEMBER there will be a Nursery Christmas party. The party starts at 12.30pm, so if you usually come for the morning session, for this day only you can come in the afternoon and meet lots of new friends!! There will be party games, lots of food and dancing!! You can wear your party clothes too! 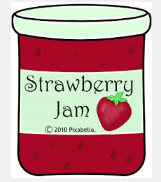 Parents/carers, you will find a list of food in the cloakroom, please sign your name next to an item of food to show what you will be bringing. Many thanks!! 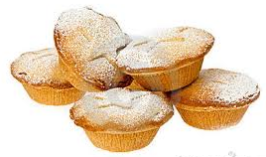 We love to cook, bake and make playdough in the nursery and we would be really grateful if you could contribute to this by bringing in some ingredients. Have a look at the list below and next time you go shopping, why not put something extra in your basket or trolley! Every Wednesday at 8.45am and 12.30pm, the Nursery have 'Parent Library'. This is an opportunity for parents to come into the Nursery and spend some time reading and sharing books with the children. We would love to see you there, so if you are free, please come and join us! We have an exciting new opportunity for parents of the Nursery children. We are offering a parents course entitled 'Reading with your Child' which explores the benefits of reading and sharing books with your child. It is run by members of the Pre-School Learning Alliance and takes place every Tuesday at 9am - 10.15am in the school library. There is a focus on using the story sack 'Wow Said the Owl' and every week there is an opportunity for your child to come to the library in the session and participate in a story activity. 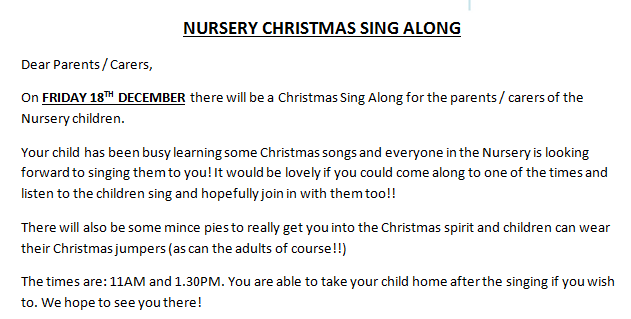 There are lots of spaces left, so please do join the group - just let a member of the Nursery staff know.